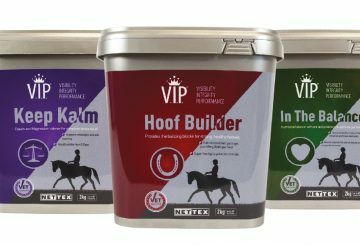 Famous for their innovations in equestrian attire, Ariat are dedicated to providing high performance footwear that utilises pioneering technology to keep riders across the globe on their feet. Due to popular demand the iconic Bromont H20 Tall Boots are now available in an additional calf measurement to cater for fuller sizes. The elegant, traditional Ariat Bromont H20 Tall Boots bring performance and technology together to provide a practical and comfortable item of footwear which looks smart when riding at home or out competing. Chosen by amateur and professional riders around the world, including event rider Mary King and her daughter Emily, the Bromont H20 Tall Boot collection incorporates the latest revolutionary technologies with a classic appearance. Made from high quality full-grain leather, the Bromont H20 Tall Boots take virtually no breaking in and mould to the contours of the leg and foot to offer support, comfort and a tailored look. The stylish boot features a lace up design, waterproof construction, full-length back zipper and a stretch panel for flexibility and easy removal. 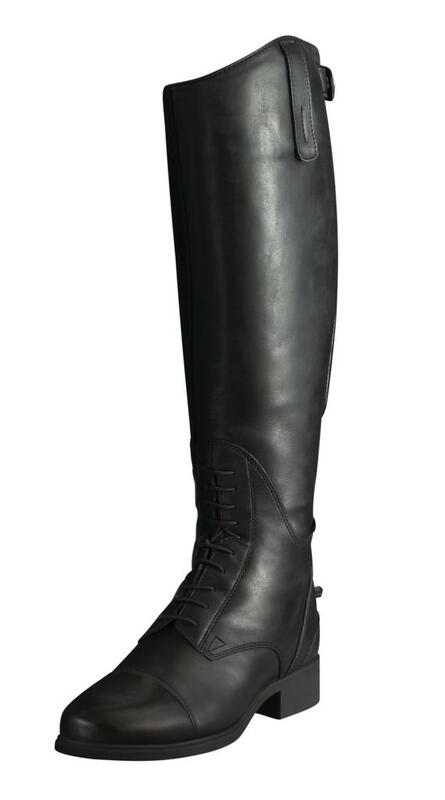 The result is a versatile, yet sophisticated-looking tall boot suitable for all disciplines. The inclusion of Ariat’s exclusive ATS (Advanced Torque Stability) technology, means that the supportive Bromont H20 Tall Boots help minimise fatigue and stress in the feet, lower legs and back, particularly useful for busy riders on the go for long periods of time. In addition to the popular regular and full fit sizes, which are available in black and waxed chocolate, Ariat have now added a short/wide option to the collection allowing even more riders to embrace the Bromont style. The Women’s Bromont H20 Tall Boots, in both the insulated and non-insulated versions, are available in UK sizes 3 – 7.5 and 8.5 and cost from £250. For more information about the Ariat Bromont collection or to view the comprehensive range of footwear available, visit: www.ariat-europe.com or telephone: 0845 600 3209.